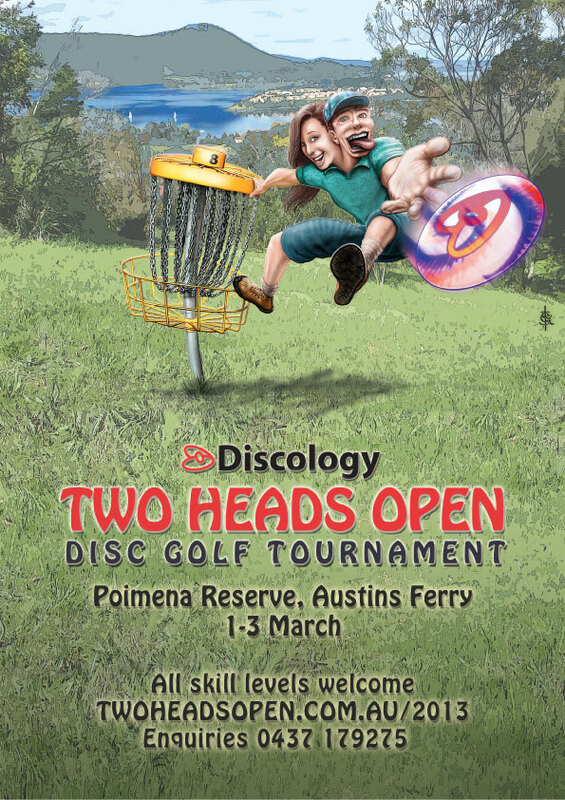 We ran a competition to name the two-headed character and the winner was chosen at the tournament. It was Rob Metzner who put forward the winning name. Everyone, meet Sandy Eaglebird!